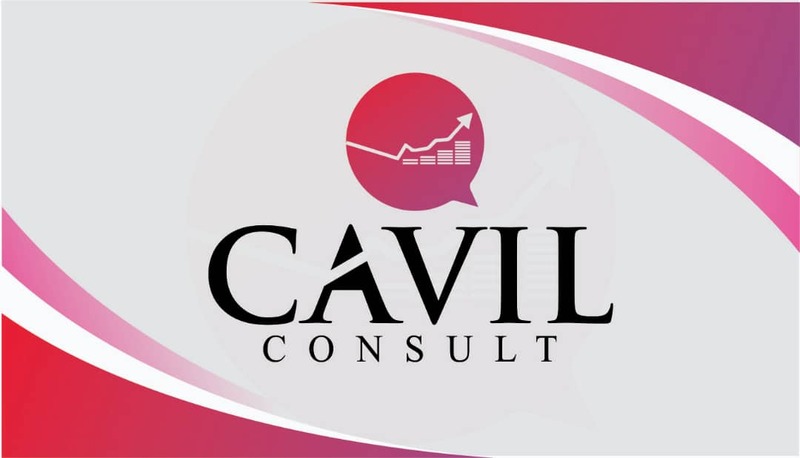 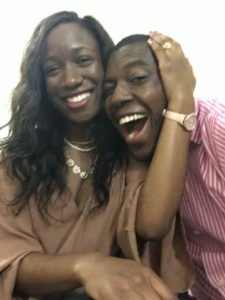 Popular blogger from Akwa Ibom State and Publisher of akstrending.com, Uduak Inwang aka Cavil who recently got a car from Akwa Ibom Commissioner for Culture and Tourism yesterday engaged his heartthrob, Itoro Atakpa In a bid to fulfill his new year resolutions, Cavil who had vowed to break the bachelorhood jinx in 2018, after loosing his friend Atuekong Paul Bassey to the sweetness of matrimonial reality last year, has finally found his missing rib. 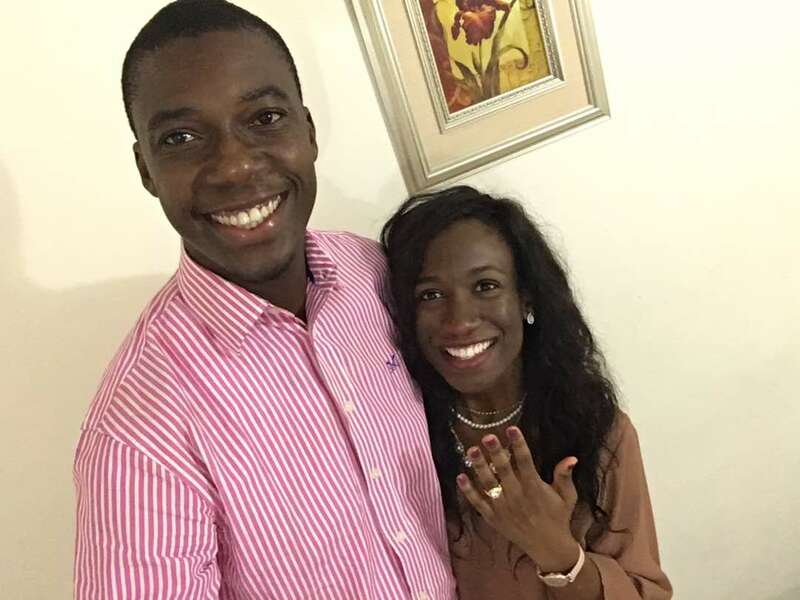 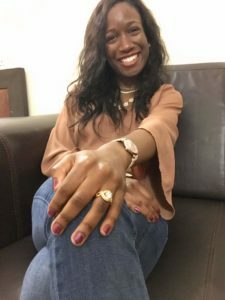 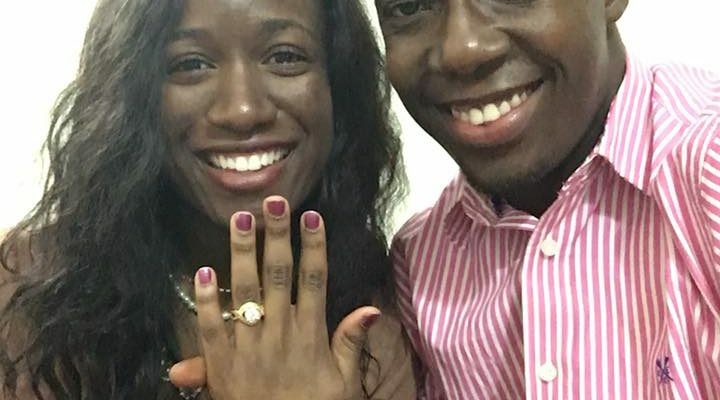 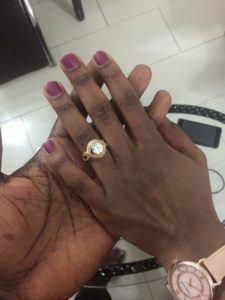 Uduak, popularly known as “Cavil” yesterday proposed to his inamorata, Miss Itoro Atakpa with a 30-Karat gold ring…….guess what…….she said yes. 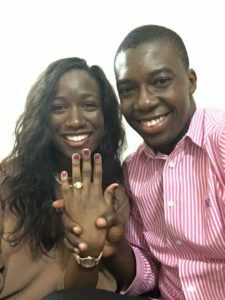 The official day for the tying of the nuptial knot will be announced soon to the general public.